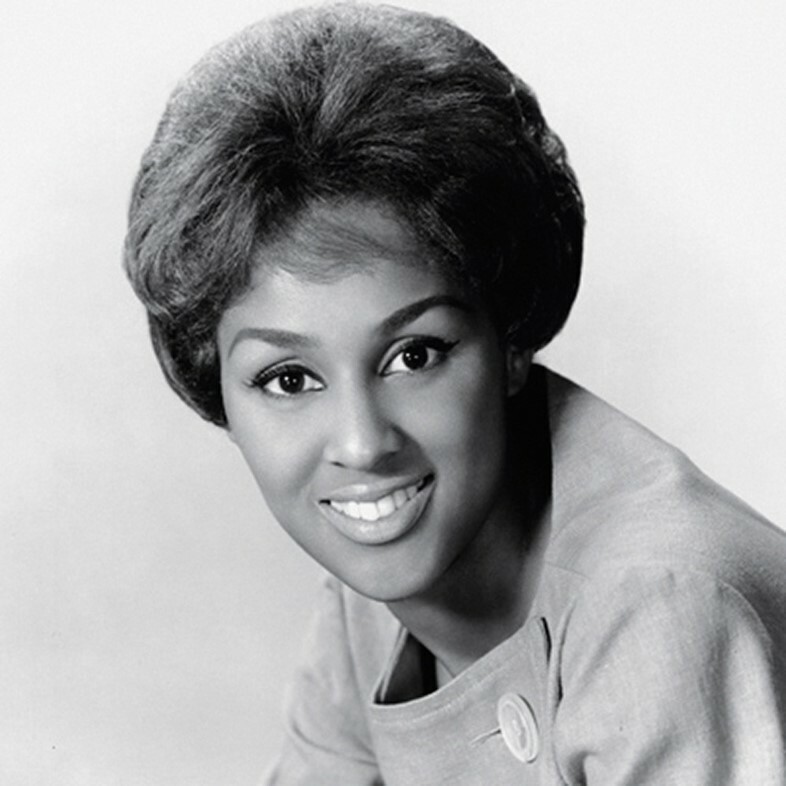 You might not know Darlene Love’s name, but you’ve definitely heard her sing. Discovered by “wall of sound” producer Phil Spector, she became his secret weapon, singing backing vocals on his greatest hits with her group The Blossoms and taking the lead (uncredited) on girl-group classic “He’s a Rebel” and the festive perennial “Christmas (Baby Please Come Home)”. She’s backed up Marvin Gaye, Cher and Nancy Sinatra onstage and can be heard on Frank Sinatra’s “That’s Life”, the Halloween hit “Monster Mash” and tracks by everyone from the Beach Boys and Sam Cooke to Tom Jones and Luther Vandross. After years of being dicked around by Spector, the now 72-year-old has finally been recognised as a legendary performer in her own right, and her career is now receiving another boost from the 20 Feet from Stardom doc,which sees the likes of Bruce Springsteen and Stevie Wonder profess their admiration for her work. Spector and Sill set about doing just that, releasing two moderate successes by girl group The Crystals. But when Spector wanted to be the first to release a version of a new song, The Crystals were away touring, so he recorded it with The Blossoms and rush-released it under The Crystals’ name (much to the latter’s shock and dismay). It was the impossibly tough “He’s a Rebel” – a #1 smash and the definitive Spector hit. In Love’s soulful lead and The Blossoms’ backing vocals, Spector had found an important structural part of his “wall of sound”. Noting Love’s talent and promising her a bright solo career, Spector gave her a new surname in tribute to gospel star Dorothy Love Coates. “I didn’t have a problem with it, as I thought, ‘Well, it isn’t gonna last that long, nobody’s gonna care who Darlene Love is,’ so it didn’t really matter to me,” she remembers before another throaty laugh. “I wonder today if I said no what he would have done!” Under her name she performed solo tracks such as the single “(Tonight I Met) The Boy I’m Going to Marry” and no less than four songs on Spector’s festive 1963 album A Christmas Gift to You, including “Christmas (Baby Please Come Home)”. After parting ways with Spector, Love’s career took a nosedive. She found herself working as a cleaner, and was tidying a bathroom one day when she heard “Christmas (Baby Please Come Home)” on the radio and decided to reignite her music career. “That was tough,” she says. “I wasn’t the type of person who asked anybody for help, but this time I felt my friends would help me if I asked them.” Love called Dionne Warwick and producer Lou Adler and told them she needed money. She started on the comeback trail by getting work on cruise ships, spending almost two years singing on the high seas. “I still knew I could sing, I just had to find a way to let people hear me.” Musical work on Broadway followed as the girl-group era underwent a revival, and she even broke into the movies, appearing in the Lethal Weapon movies as Danny Glover’s wife. In 1986 she sang “Christmas (Baby Please Come Home)” on David Letterman’s US talk show, starting an annual tradition – she’s just delivered her 27th performance when we speak to her.